The Strawberry Blonde works on trout, smallmouth, bass, bluegill.....you name it. It is a top producer at many of the trout clubs around Ohio and elsewhere also. 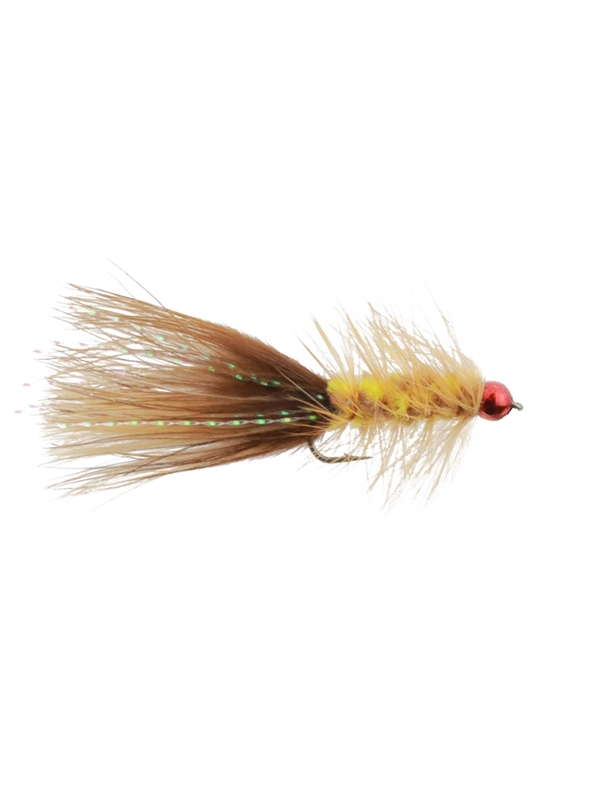 The Strawberry Blonde variation of the Wooly Bugger has proven to be an absolutely deadly fly. This fly has become a phenomenon around here. Quite the cult following at this point! Destined to become one of the best selling Wooly Bugger variations of all time.